The Florida Keys offer a range of habitats, providing homes to a wide variety of animals. The approximately 1,700 mangrove-fringed islands of the Keys provide important nursery habitat for commercial fish species, as well as above-water nesting grounds for vibrant bird populations. Expansive seagrass meadows support an array of marine life. And of course, the sanctuary includes the world’s third largest barrier reef, which provides homes to fish and countless other marine life. Are there lobster in the Florida Keys? Are lionfish really a threat to the Florida Keys? 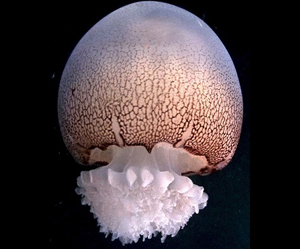 What are the most common jellies in the Keys? 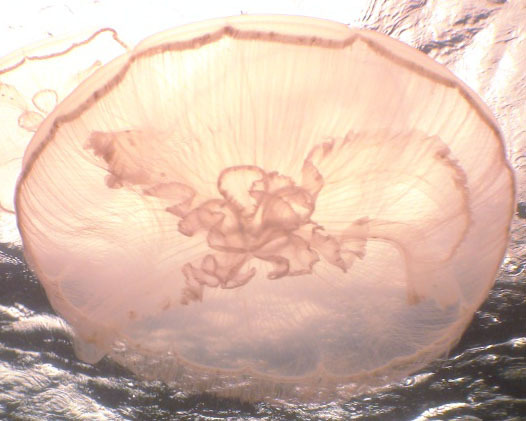 Which jellies in the Keys can sting humans? You can also learn more about animals living in Florida Keys National Marine Sanctuary by visiting the Florida Keys Encyclopedia of the Sanctuary.